Real People, Real Service, Real Estate! 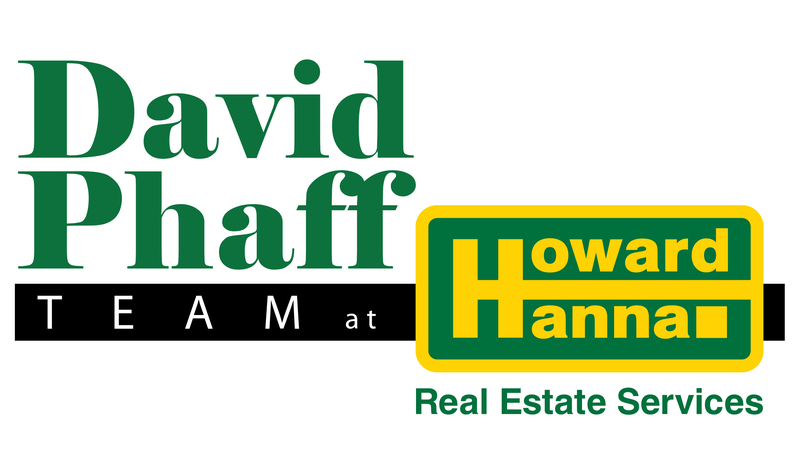 I’m David Phaff, and I have always been passionate about real estate. My team and I emulate the "talk the talk, walk the walk" approach and in doing so we have taken the concept of being REALTORS® to the highest level. Devoted to client advocacy and service, our team’s knowledge, skills, service and dedication all go beyond what the vast majority of brokers and agents traditionally offer simply because it is the model we believe in. 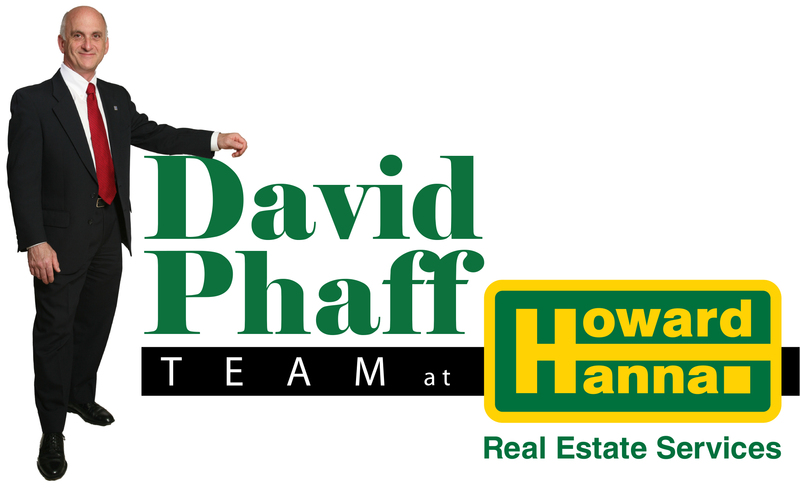 At The David Phaff Team, Inc. at RealtyUSA, we’ve deliberately built a diverse team whose backgrounds include real estate, construction, marketing and finance. This assures our clients that they are being looked after, every step of the process. And by being part of RealtyUSA, the largest real estate company in New York State, we are afforded networking opportunities, additional tools, resources and advanced training that enable us to better serve our clients. What truly differentiates our team is our positive attitude, superior customer service, availability and knowledge. These qualities drive the process forward... and it works. We’re the only agents in the region to receive a satisfaction rating of over 99% from ALL of our clients (over 250 in the past five years) and with over three thousand agents and brokers regionally, we are rated in the top 1% for individual productivity and results. To our clients we epitomize "Real People, Real Service, Real Estate!" 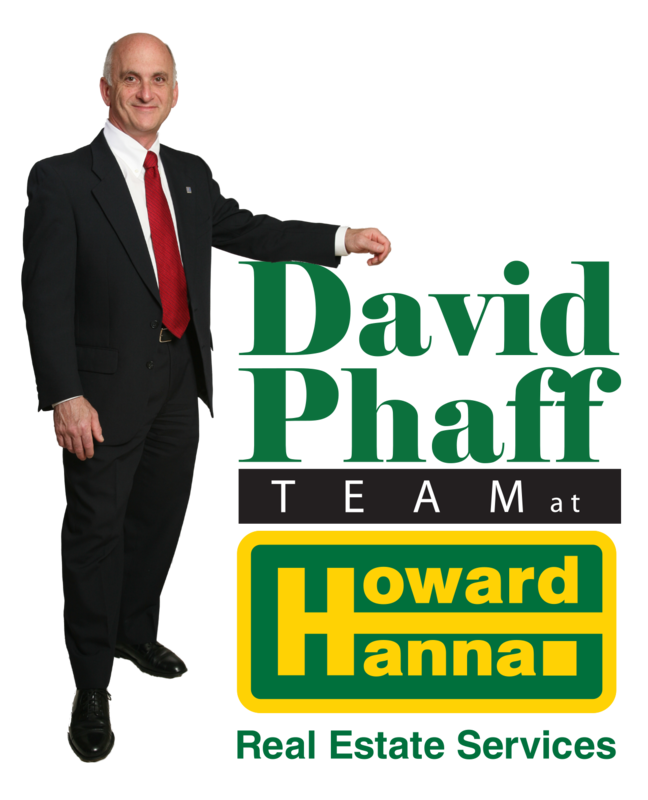 At The David Phaff Team, we focus on several areas to ensure your satisfaction. We listen to you, recognize your needs and then maintain a dialogue to ensure that your goals are being met throughout the process. As our client, you’ll find us ready, willing and able to work with you every day of the week without exception. Your priorities are our priorities. Our goal is to always provide Simply Spectacular Realty Services. Most importantly we believe that to succeed in the community we must be part of it, constantly working as advocates for community improvement and civic responsibility. After working for one of the most successful residential developers in the region, I was first licensed to sell real estate in 1977. Since then, I’ve been fortunate to have worked for the Fortune 500 as well as smaller companies as the senior sales and marketing executive and planner where I received national recognition for creating effective advertising, setting sales records, turning around troubled businesses, building value and constantly improving customer service. Surprisingly, throughout this period I kept the Capital District as my home and maintained a long love affair with real estate by building businesses providing construction, property development and management services. I also became more involved in the community at large, serving as founder, officer or chair in a number of community associations, not-for-profits, committees and similar groups – always juggling business obligations, flights and community needs. Then, the events of 9/11 caused me to refocus. I stopped commuting out-of-state, took on one last construction project and decided to go back to what I had enjoyed most – the residential market and greater involvement in the community. 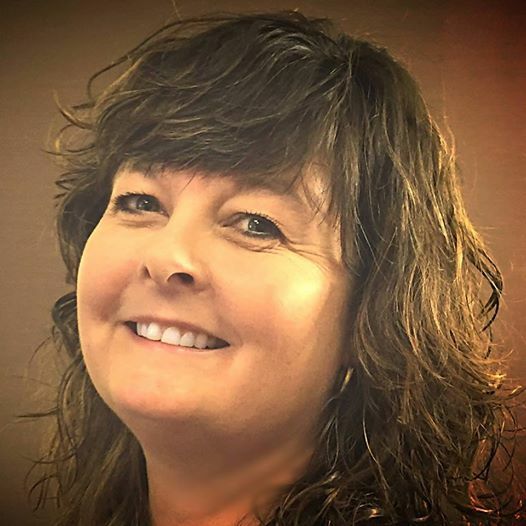 Almost a year later, I was pleased with the results – being named Rookie of the Year for the Albany/Guilderland office and also being recognized for reaching a multi-million dollar sales level that only a small percentage of all agents ever attain. Even more important is the satisfaction level of my clients – including an out of state real estate broker, young couples, professionals and mature couples looking to downsize. They saw firsthand a walking, talking example of perseverance, creativity, professionalism and an uncommon depth of knowledge. • Professionally trained designer, carpenter, construction manager & recognized multi-trade mechanic. My primary market includes Albany, Schenectady, Rensselaer and Saratoga Counties, with an emphasis on Albany and Guilderland. My style is a cross between that of a teacher, a watchful parent and a bulldog. In keeping with my philosophy of continual community and professional involvement, I am an active member of numerous national professional groups as well as local community organizations. I invite you to call or e-mail and learn more of how I might meet your needs. Born and raised in Rotterdam New York. I have 2 great children, Zach & Lauren. I’m passionate about cooking and baking. Sitting on my deck enjoying a good read is where you can find me on a sunny afternoon. Five years ago I entered into the Real Estate world as an agents personal assistant. Since then I have moved into a new position as an Administrative Assistant for the David Phaff Team as well as getting my Realtors License. I am a dedicated, detailed oriented and easy going. Looking forward to what the next five years will bring. If I can be of any assistance please don't hesitate to call. Ryan works as either a buyer’s or a seller’s agent, specializing in purchase strategy, creative financing, construction, and property rehabilitation. He has also become certified as a Short Sale and Foreclosure Resource Specialist by the National Association of Realtors. Born and raised in Long Island, Ryan moved to the area to attend SUNY Albany. In the midst of his studies, Ryan developed an interest in real estate. In the late 2000’s he started his own real estate investment company. In June of 2009, Ryan joined the David Phaff team. 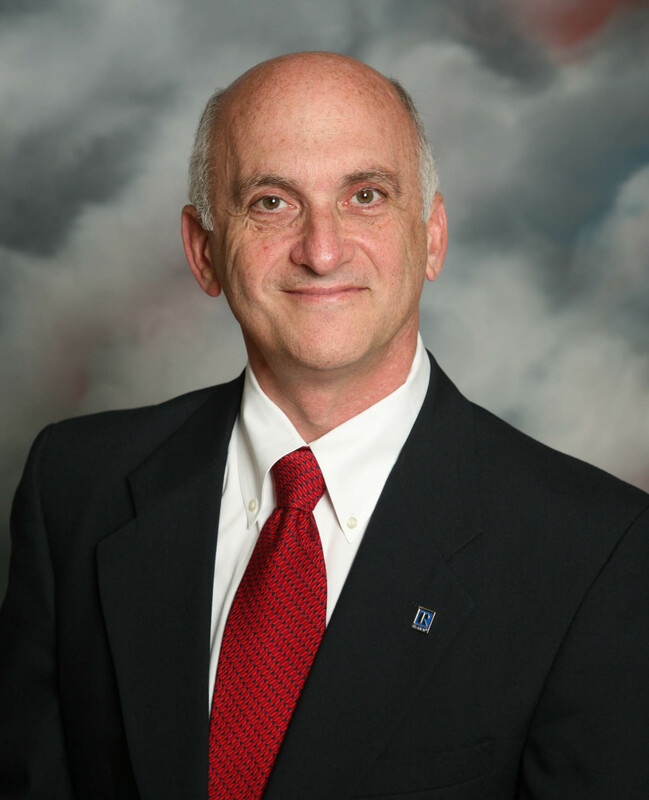 With David’s support and direction, he has gained valuable experience. Ryan is particularly adept in helping clients to thoroughly evaluate a property, using his investment skills and property rehabilitation experience. In his free time, Ryan enjoys traveling, scuba diving and playing golf.